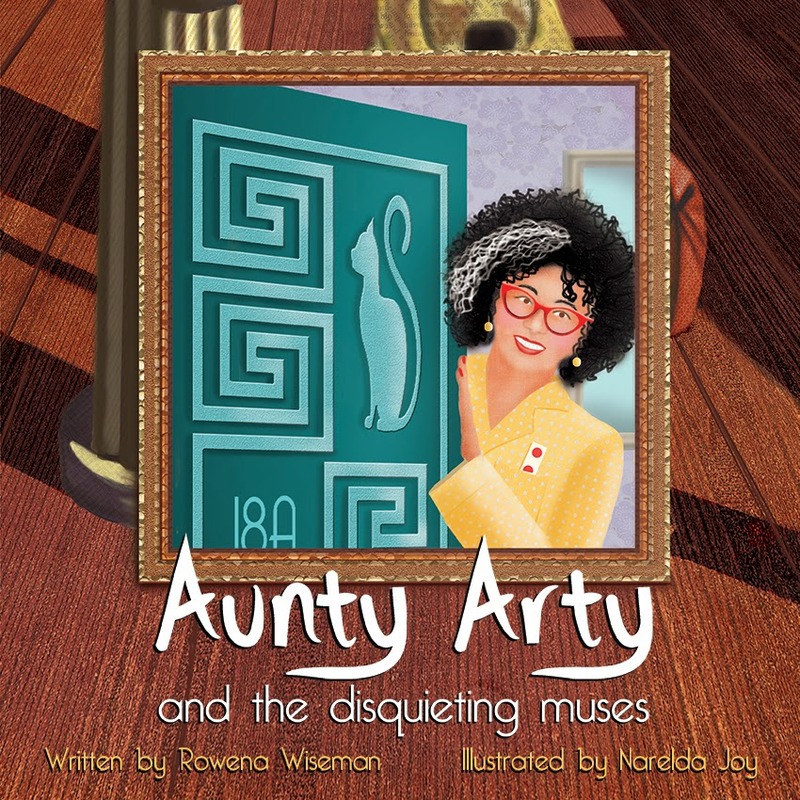 Aunty Arty and the Disquieting Muses is released! 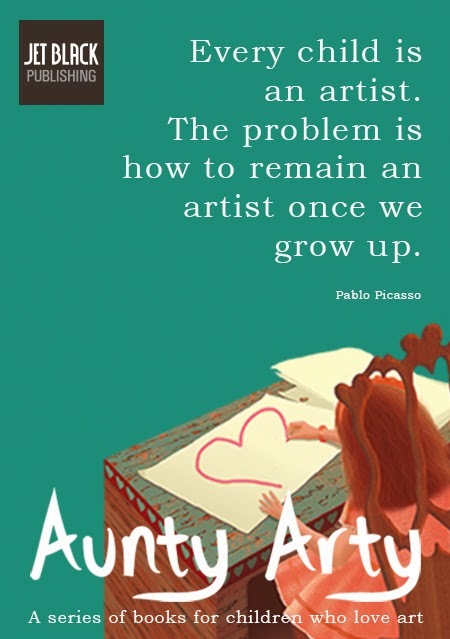 The first book in my Aunty Arty series for junior readers is released today! In Aunty Arty and the Disquieting Muses Aunty Arty takes Frieda and her sister Mona into Georgio de Chirico's painting 'The Disquieting Muses'. Will they be able to save their new friend Fibula from Cupid’s lead arrow, sentencing her to a lifetime without love? The statue of Venus is suffering from lovesickness, she’s lost her common sense and her keys, but will she be able to help them? So many people have helped me with the Disquieting Muses. I want to thank: Olimpia, for being my very first reader and teaching me about the rule of threes and suggesting that Aunty Arty has a sheet of red stickers poking out of her pyjama top pocket! Joan, for wanting to know more about Aunty Arty, Oscar and Hugo, for saying he wanted it to be more humorous and have more adventure, Di, Dan, Zoe, Joan, Maureen, Mandy, Bronte and Imogen, for all your encouraging comments and thoughtful feedback, Rodney for your copyright permission advice and Jill and Nina for your helpful feedback on the children’s activities at the end of the book. There have also been many others that have helped me with the next two books ... that should be coming out some time in 2015!! And thank you to the many others that have helped with your interest, encouragement and support! But my biggest thanks of all goes to Narelda Joy ... her illustrations are better than anything I could ever have imagined ... she's added character to my characters! She's given Aunty Arty fluffy animal slippers, Oscar the cat fish-shapes on his bedspread and Mona the stroppiest expression you're likely to see on a child! Narelda is an extremely talented artist and an absolute delight to work with. And none of this could have been possible without Kim Mungcal, publisher at Jet Black Publishing. Thank you for believing in this series!